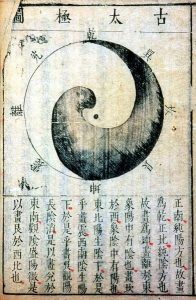 Daoism is unique among world religions in that it has no official dogma or doctrine. Its most important texts are The Tao Te Ching and The Chuang Tzu, both of which might be considered works of literature or philosophy more than religious texts. They are investigations into the art of living, and say very little that could be considered mystical. 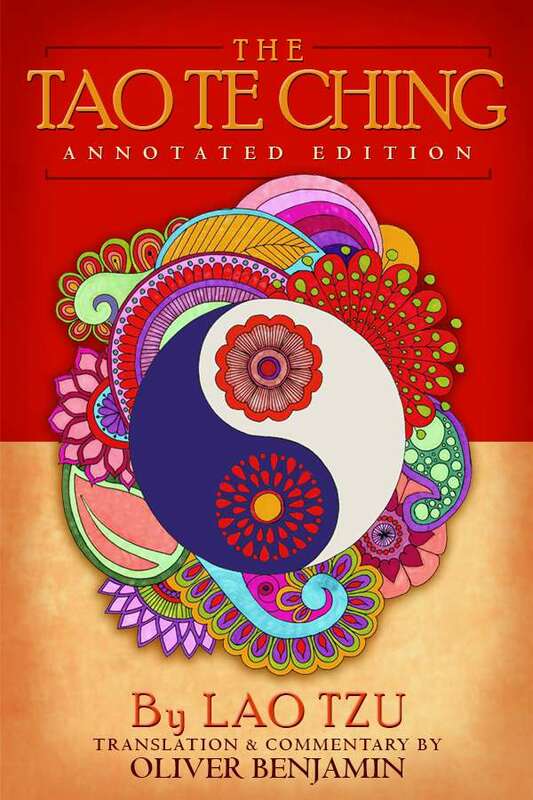 Daoism as it is practiced by many around the world entertains mystical notions and medical doctrine. People disagree whether those are fundamental to the tradition or if they were added later. This site aims to investigate only the philosophical aspects of Daoism. Read more here. More information about Oliver Benjamin’s version of the Tao Te Ching can be found here.